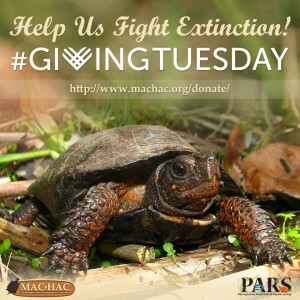 Help support Pennsylvania’s endangered and threatened reptile and amphibian species on #GivingTuesday. 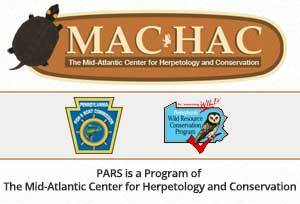 Donate to the conservation efforts of The Mid-Atlantic Center for Herpetology and Conservation (MACHAC) & The Pennsylvania Amphibian and Reptile Survey (PARS). 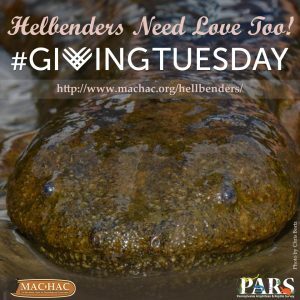 Or visit our Hellbender Project to learn more about how we are helping to preserve this wonderful species.